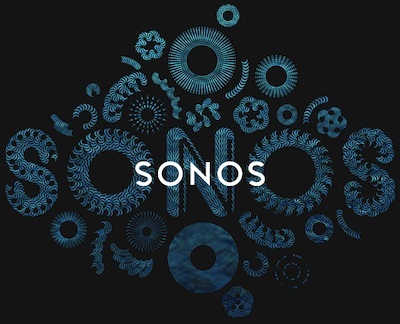 Sonos is the wireless system that plays your personal music collection along with music services like spotify, Pandora and thousands of free internet radio stations, it even plays iTunes music direct from Iphone, Ipad, Ipod touch, wirelessly. Sonos delivers the powerful combination of HIFI sound and rock solid wireless in a smart system that lets you play all the music on earth from any source to any room. Make any room your home theater with Sony’s range of high-quality projectors. Enjoy movies, shows, sports &… just like being there, whether you’re looking at exciting 3D images or ultra realistic 4k resolutions. Revolutionize every aspect of your viewing experience with Sony Tvs & Projectors. A golf simulator is a system of hardware and software components that track club and ball launch conditions and ball-flight then simulates what the ball would have done in the real world in a virtual golf environment. The FSG simulator is a turn-key package. 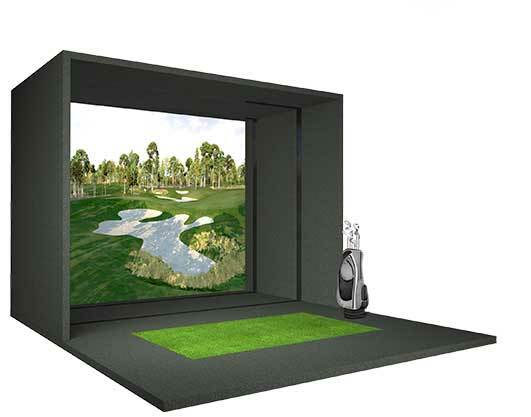 It includes a projector, computer, touchscreen, dual ball-tracking technologies, golf course software, enclosure, hitting screen, hitting mat, wiring, and all necessary components to accurately track the ball and realistically simulate golf. The full swing golf sims are multipurpose sims. Connect your DVR, DVD, Bluray, Xbox, Playstation, Wii or any other type of media device that can be projected on a screen. FSG projectors are HD, 4000 lumens or more, with excellent performance ratings for golf and multimedia applications. Play golf or watch the big game or your favorite movie on. FSG helps you and your family make the most of your space and investment. A worldwide network of simulators. Found in over 30 countries around the globe, internet-connected Full Swing simulators keep the game going day and night, all year round. Featuring state of the art ball tracking, championship courses, and superior performance products, our golf simulators drive results for your game or business. FSG comes in dozens of sizes to accommodate nearly any space. The flagship model, the Widescreen Champion, is nearly 17’ wide, 10’ tall and 22’ long with a 210” screen. The smallest configuration of the Original Champion is 11’6” wide, 8’6” tall, and 17’6” long. If you can swing a club in your proposed simulator space, it’s likely that FSG has a simulator model that will fit well. FSG sims are featured in thousands of commercial environments such as golf retailers, private and public golf courses, sports bars, recreation and indoor golf centers, teaching and training facilities, hotels and resorts, colleges and universities, health and fitness clubs, military bases, and many more commercial applications. They are also featured in many homes of PGA TOUR pros and thousands of homes of world leaders of business, athletics, politics and entertainment. When quality, accuracy, realism, and reliability are more important than price, the clear choice is Full Swing Golf. The FSG simulator has many applications. Many customers are focused on game-improvement, teaching and training, and/or club-fitting. Others are focused on entertainment and spending time with friends and family. PGA TOUR pros use their FSG sims for serious practice and data analysis. Whatever application FSG customers have in mind for private or commercial use, the FSG sim is built to perform. The FSG sim uses dual ball-tracking technologies that feed the golf software the information needed to render true ball-flight. The FSG patented Infrared tracking system actually measures the golf ball’s speed, launch angle and direction at the speed of light. No other measurement device or technology can measure these ball-flight characteristics more accurately or rapidly… period. Ion2 Vision Technology, FSG’s proprietary high-speed camera system, measures ball spin characteristics such as back spin, side spin and spin axis… without extra markings on the ball. This camera also captures extensive club head data such as club speed, club path and club face angle. Seamless integration of these technologies ensure accurate collection of data and instant infusion of that data into the golf simulation software, which renders the ball-flight and shot performance in the virtual environment, as if it happened outdoors. Only Origin Acoustics provides you with the ability to personalize your listening experience in any room. OS speakers have no boundaries and are adaptable to all environments spanning from indoor home theaters and kitchens to outdoor landscapes. Their patented technologies are the culmination of over 100 years in combined experience in providing sound that is directable with wider dispersion and enchanting musical accuracy, all while remaining hidden from plain sight. See who’s there, from anywhere. With wide angled HD video, smart motion detection, and cloud recording, it’s like you’re home even when you’re not. The Ring™ Video Doorbell lets you answer the door from anywhere using your smartphone. It features an HD camera with night vision, providing a clear view from your front door, day and night. A built-in rechargeable battery lets you install the doorbell anywhere, or connect it to existing doorbell wiring. 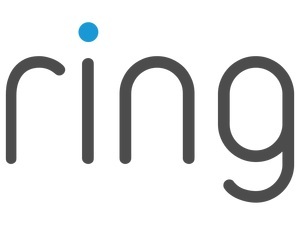 Motion-triggered alerts sent via the free Ring™ app (iOS® and Android™) notify you of arriving guests and deliveries. Cloud Recording ensures you’ll never miss any activity at your home. With Ring, you’re always home. AMX hardware and software solutions simplify the way people interact with technology. With the increasing number of technologies and operating platforms at work and home, AMX solves the complexity of managing this technology with reliable, consistent and scalable systems. They are implemented worldwide in conference rooms, homes, classrooms, network operation / command centers, hotels, entertainment venues, broadcast facilities, among others. HEOS is a wireless music system that allows you to control all your music effortlessly from anywhere in your home. 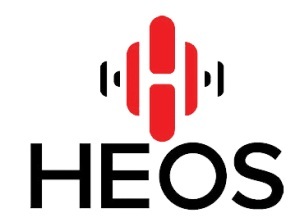 All you need is one or more HEOS speakers & the free app. ELAN Home Systems has manufactured innovative multi-room audio/video systems since 1989. Elan was the first to integrate music, intercom and television distribution features that used the homeowner’s stereos, televisions and telephones to create the entire home entertainment experience. Lighting systems from Vantage allow you to transform your living environment at the touch of a button, altering the mood in a single room or your entire home. Known to industry experts as the premier choice in lighting control, Vantage offers systems for both new construction homes and renovation projects on existing homes. And with a sophisticated line of user interface options, including keypads, touchscreens, and mobile access controls, Vantage truly leads the industry in luxury lighting control. Integra home theater’s mission is unique: In addition to building components that home theater enthusiasts love, they’re also out to design and create components that set new standards for system integration, upgrade capability and multi-zone expansion. So to say that Integra is a premium audio video line is an understatement-world-class components are their lives. Sim2 Video Projectors, In a world ruled by visual communication, where images and pictures are what we all look for first, information need to be presented clearly, sharply, and consistently. To carry out its vision, SIM2 identify and exploit state-of-the-art technologies to create and supply top-quality, innovative display solutions that help people realize dreams, unleash emotions, connect, and improve their living and working standards. In consumer products, JVC offers high definition displays and home theater projectors, digital video camcorders, home theater systems, audio components and systems, portable audio products, digital storage devices, audio and video accessories and car audio/video products. Since 1927 the JVC brand name has been associated with the very best in audio and video technology, and that continues to this day. 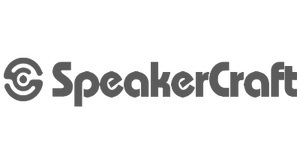 SpeakerCraft’s innovation is second to none. By listening carefully to the feedback from countless dealers and end users in the field, the company has responded with unique solutions that constantly advance the quality and performance of audio/video systems in the home. 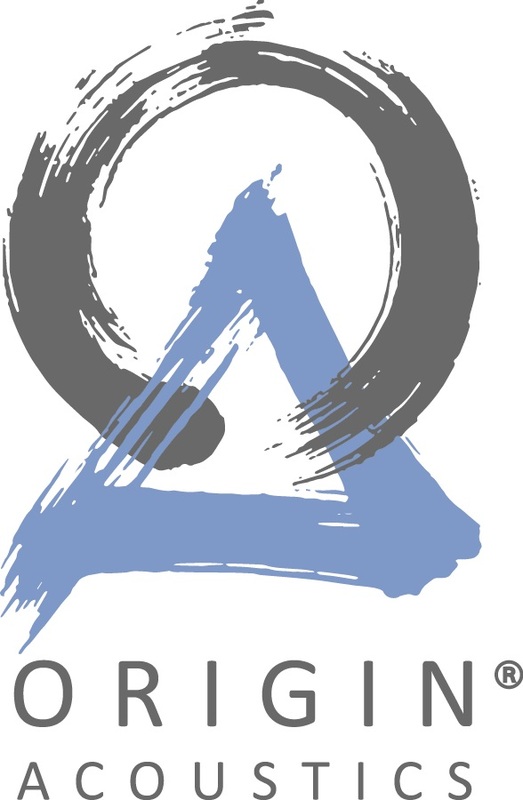 Remote Technologies Incorporated (RTI) is a technology-driven company that specializes in developing and marketing innovative home theater control products. They are best known for pioneering the development of affordable, customizable, wireless remote controls that incorporate touchscreen displays. URC is the pioneer in Control Technology. Founded in 1991 URC has been setting the standard for simple, universal handheld controls with over 100 million consumers worldwide. Today, the Company provides state-of-the-art remote controls and complete home control and automation systems to residential and commercial clients. URC is widely regarded as an innovative controller manufacturer. A true music lover, Paul’s ultimate goal was to reproduce the excitement of a live orchestra performance in his living room. Innovation is what sets KEF apart. It’s why we were founded, and why we’ve always attracted some of the world’s most gifted acoustic engineers. The results are plain to see, in long lists of breakthroughs that no other manufacturer can match – and we have the patents and academic papers to prove it. Since 1986, Runco has been a leader in the custom home theater industry and has sole focus on the commitment to research & development toward cultivating the latest and finest products and services in HD home theater video displays. Contact Custom Design & Installation - home automation company in Chesterfield for a wide range of home automation services across Chesterfield, Affton, Fenton, St. Charles City County, St. Peters, O'Fallon, Wentzville, Lake St. Louis, Dardenne Prairie, Creve Coeur, Town & Country, Ladue, Huntleigh, Olivette, Clayton, University City, St. Louis, Illinois.